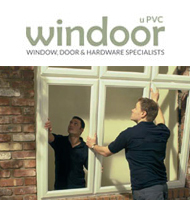 Installers, discounters and specialist suppliers of windows, doors and hardware. 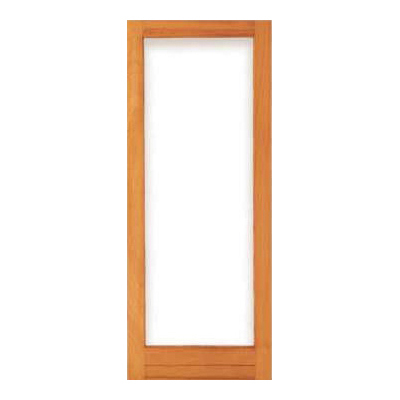 Swartland are running brilliant specials on their FSC Certified products from patio doors to sliding units. Scroll down to view. We supply, add value to and fit all of these items i.e. should you require specialist glass such as Low-E, Solarvue or Satanito Etched, we would seal or paint the doors/ windows first, then glaze, then deliver or install. 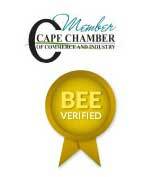 *Note that all product prices EXCLUDE TAX/ VAT and are listed in ZAR - and SPECIALS END on the 28th of February 2014. USD prices are available by selecting the $ sign when logged in to your account. 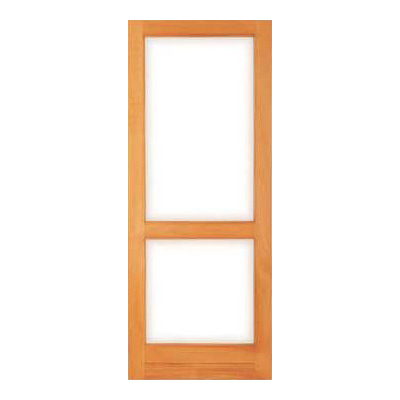 Interior and exterior use, although any door of this construction should not be exposed to full weather on both sides i.e. not recommended for boundary walls or full exposure to weather - semi-exposure is fine. 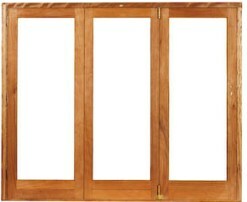 Sliding folding doors on SPECIAL! 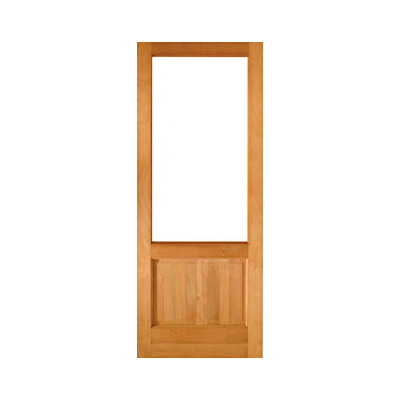 This hardwood door is available in all sizes ex-stock and, like all of our doors can be delivered pre-glazed wih the glass of your choice. 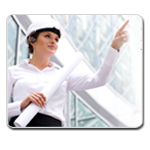 We will gladly visit you at home or in your office to discuss your requirements, offer advice and suggestions ans take measurements. Aluminium extraction and install, wooden joinery manufacture and install and even frameless glass units as a first barrier to entry are services we offer - amongst a host of items that you can walk through or see through. We offer a best price guarantee with all of our products. Show us a quote for exactly the same item from another supplier, and we will match or better the price. We offer value, and price and more added services than any other manufacturer or supplier such as pre-sealing/ painting of products (properly) and hanging and fitting services too. We supply and install uPVC window and doors, manufactured to suit most openings, in Gauteng and the Westen Cape. Double glazed units are possibly the best when it comes to acoustic requirements being of importance, as well as thermal and ease of use. Did you know that improvements in wooden sealants and deck coverings now ensure that maintenace is kept to an absolute minimum? 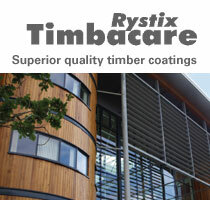 The Rystix range is the best when it comes to protecting your wood. Sand once, apply and any other coatings further down the line will require a simple wipe and overcoat - no more further sanding. Remember - seal before glass is fitted, in the rebates and cover the beads. Your wooden products will last more than 5x longer! Our BULK DISCOUNTS are offered on all items, or if you are building a house, tendering for a contract and require more than a few items we will always give you the best deal. Contact us now for the best rates and service. Please visit our facebook page and like us - you may qualify for more discounts when placing your order - please click the F to the left to visit our page and be kept up to date.